Teeth Whitening – enhance your smile! 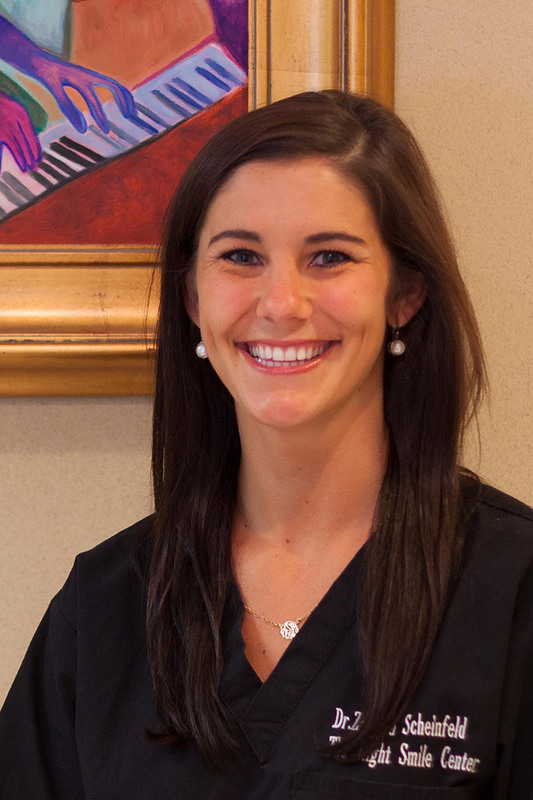 Dr. ZoAnna Scheinfeld grew up in Marietta, Georgia where she graduated from Walton High School. Dr. Z completed her undergraduate training at the University of Georgia, her master’s degree in Biology at Georgia State University and completed her dental training at Georgia Regent’s University College of Dental Medicine. When not in the office, Dr. Scheinfeld can be found working out, running, and spending time with her family and friends enjoying what Sandy Springs and metro Atlanta have to offer.